A weak network connection is aggravating no matter what you do – play, work, chat or watch movies online. Irrespective of how powerful your smartphone or tablet is, there is not much you can do with it if you do not have a stable Internet connection. Fortunately, there are numerous software solutions designed to enhance your Wi-Fi connectivity. 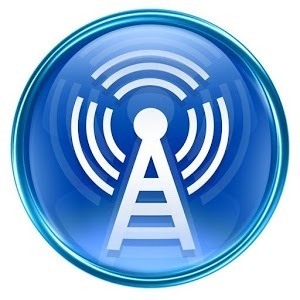 These Android apps will strengthen your signal; some will even boost your mobile network. A few can fully automate the process and require minimum interference from the user’s part; others will have you walk around with beeping sounds increasing as you approach the strongest signal. While you may look funny, the ones who need that Wi-Fi signal could not care less for the looks if they reach the right spot. Most devices tend to access the same channels at startup, which eventually creates a major congestion on these channels. While there may be other channels available, the majority of devices will flock to the same default channels just because it’s how the technology works by default. However, with a little bit of user tweaking, Wi-Fi connectivity may be significantly enhanced. We have come up with a list of products available on Google Play created to boost a weak Wi-Fi signal and/or enhance your network signal. Wi-Fi Radar comes handy when you are trying to find a wireless access point on the go. The worst thing about searching for an access point in public places is that you don’t know where the access points are. If you start moving around trying to get a better signal, you can end up frustrated because you can lose the signal altogether. Wi-Fi Radar boasts of some outstanding user reviews and rightfully deserves your attention. Its main advantage is its stability in being able to show where access points are located physically. The app is quite easy to use, although you just need to get used to it. Sometimes you can find yourself walking in opposite direction until you sort out how the localization works, but once you have grasped the idea, the app works like magic. If you are patient enough to spend ten minutes figuring out what the shifting bars mean, you will reap the benefits of the best Wi-Fi signal your campus has to offer. 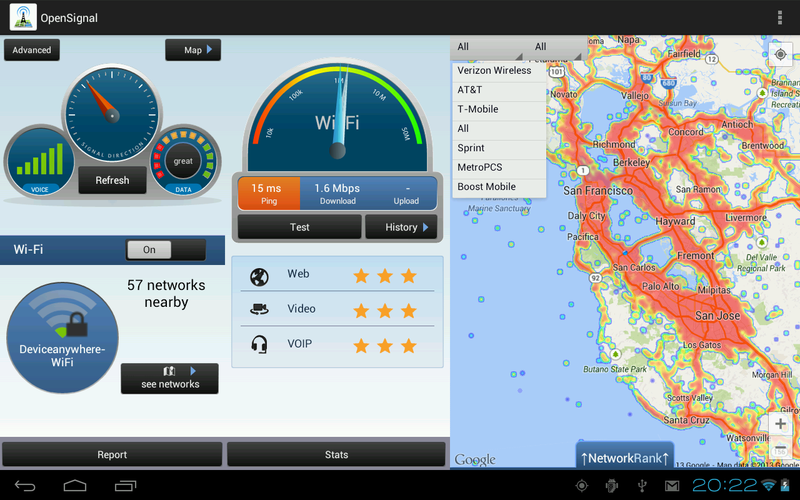 WiFi Overview 360 features channel checker and channel radar to determine the fastest Wi-Fi networks available. The app displays detailed descriptions of Wi-Fi networks with names, encryption and channel number within your radius. 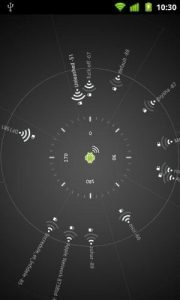 WiFi Overview 360 offers graphical representation of wireless networks within your range, so that you will be able to optimize your selection. This app is available on Google Play for free. Wifi Analyzer helps optimize your Wi-Fi connection both at home and in free public access points. When you set up your connection, use Wifi Analyzer to choose the best channel. This will help you avoid overlapping with other wireless connections and significantly improve your signal strength. 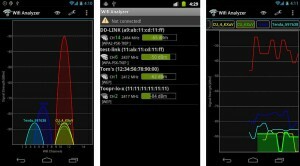 This app is especially useful for working in public areas with multiple wireless connections; you can easily estimate signal strengths for all of them and choose the one that suits you best. 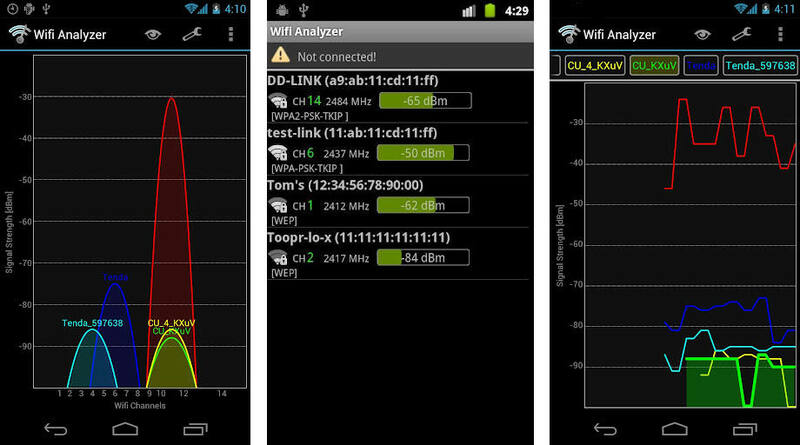 Wifi Analyzer is very easy to use and free of charge. To determine the best channel you need to check out the channel graph. WiFi Booster Easy Connect automates the process of boosting your wireless connectivity. Whereas other applications offer extensive reports about signal strengths of several networks and require user attention to choose which network to connect to, WiFi Booster Easy Connect makes the choice for you. This app has a wireless network speed booster; it consumes very little memory space. This one is also free of charge and available for download from Google Play. WiFi Connect is yet another app designed to determine available wireless connection within your reach and connect to them in a matter of two taps. The application sports a non-standard interface displaying connection points as bits and pieces of paper pasted to a bulletin board. Besides scanning for available connections, WiFi Connect displays extensive reports about them: signal strength, IP number, security type, link speed and more. In addition, the app will notify you of any changes in your established connection. WiFi Manager offers two widgets which save you the taps of launching the application; the widgets display all relevant information about each identified connection, and allow switching between them. WiFi Manager also features a graphical representation of channels to help you tweak your wireless signal strength. This nifty utility sports an attractive GUI with a number of cool icons you can assign to each of the networks. Network Signal Speed Booster completely excludes the user from decision making process, reconnecting or refreshing your network connection. All you have to do is install and launch the app and then just watch your signal bars rise. It is free, easy, and efficient. Walking around in circles looking for a place, an angle, or a nook where the signal gets better is frustrating. We don’t always do this at home, but in libraries, campuses, cafes and offices we may have difficulty connecting to a network especially if we don’t know where the router is. OpenSignalMaps will show you on the map where the modem is, so you can locate where the signal is at its best. 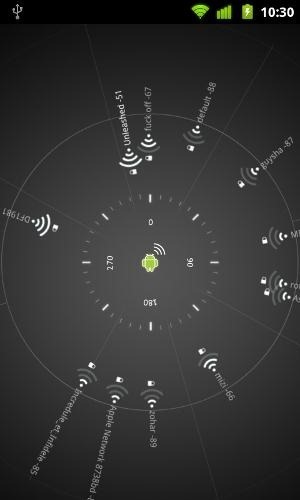 This app shows you an arrow pointing in the direction of the strongest signal; it also shows a map and radar with locations of cellular towers. This is especially useful for people living in mountain areas and whose devices lose signal frequently. All in all, OpenSignalMaps locates both the modem or router, and cellular towers, so you can physically find the best location to get connected. It also locates free Wi-Fi zones when you are in public places. This application is available free of charge on Google Play. Now, Network Signal Info does not make your signal stronger, but it comes handy when you need to determine your actual signal strength and Wi-Fi connection. Have you sometimes noticed that signal bars and Wi-Fi bars are totally misleading on your Android device? Well, Network Signal Info provides accurate information about your network and Wi-Fi connectivity. The app offers two widgets for network signal and for Wi-Fi connection, so you don’t need to launch the application. The information displayed in the widgets helps you get a clear idea of your signal strength. This application is also available on Google Play free of charge. To enhance your network signal, opt for Network Speed Booster. Basically, this app boosts your network signal which also influences your data speed if you get connected to Internet. Network Speed Booster reconnects your device to cellular towers and offers a very simple layout for the users to navigate it. It works by automatically reconnecting your data, so that you won’t need to attend to the program’s performance. Network Speed Booster is available on Google Play Store for free.